Our mission is to give each patient quality attention, matching our expertise and passion for your oral health, with the very best technology available. In practice for over three decades in Briarcliff Manor, our warm, friendly practice is knitted into the community, and we are proud to be trusted by generations of families. 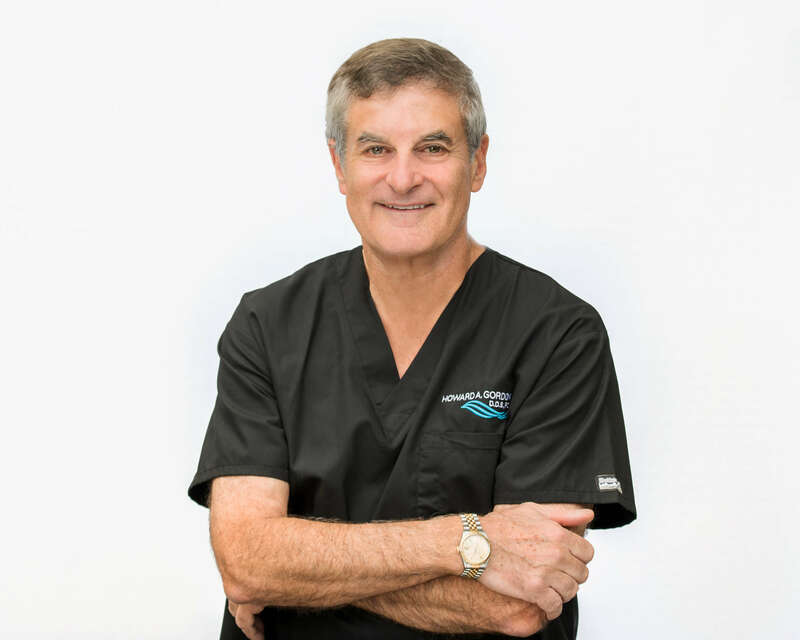 Dr. Howard Gordon is a dentist you can trust for your entire family’s oral health. In family-focused practice for 38 years, our mission is to give each patient quality time and attention, matching our expertise and passion for your oral health with the very best technology available. The past 10 years have seen major transformations in the field. This has been a particularly exciting time for Dr. Gordon who, by nature, is eager to be at the forefront, especially when outcomes are improved and patient comfort is enhanced. We are big fans of Dr. Gordon’s and are happy to recommend him and his excellent staff! - Margaret K.
Love being there! Everyone in the staff is cheerful and always “SMILING” makes me feel very comfortable. I will recommend anyone to go to see Dr. Gordon and staff :) - Ramon R.
We want to hear from you! Click the button below to leave your comments and check out what other patients are saying.